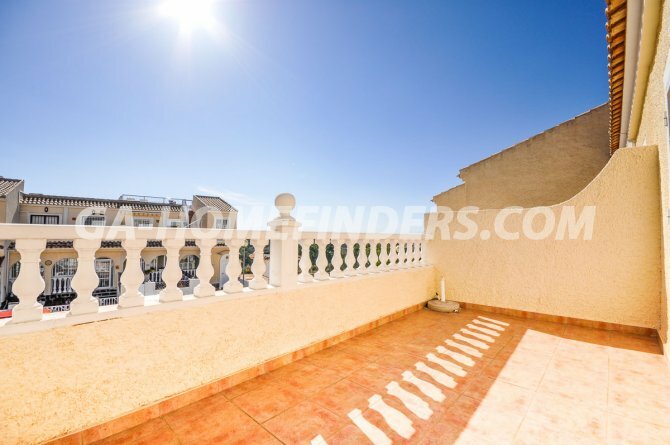 Top floor Apartment with 2 bedrooms and 1 bathroom, at the entrance to the house there is a large terrace that could be used for parking a car, furnished and with kitchen appliances, air conditioning (hot and cold), American style open kitchen, fitted wardrobes in all the rooms, and has a terrace at the top where there are beautiful views of the mountains, the main door has security grills. 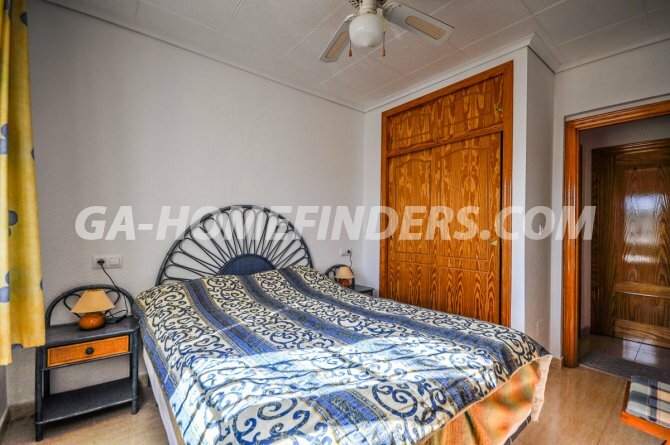 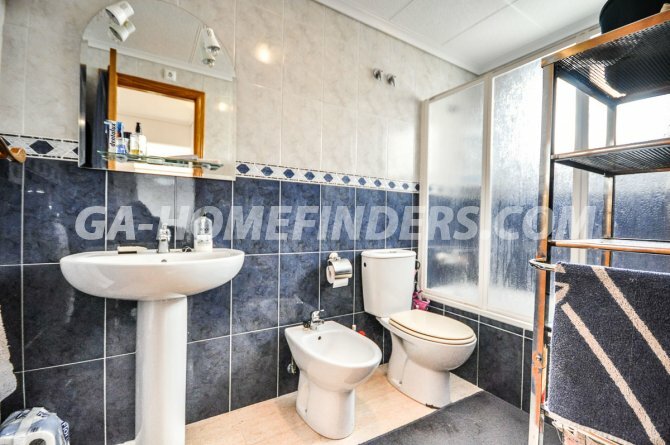 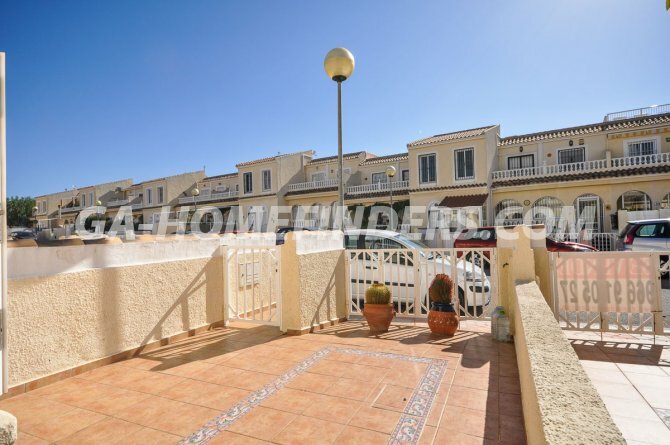 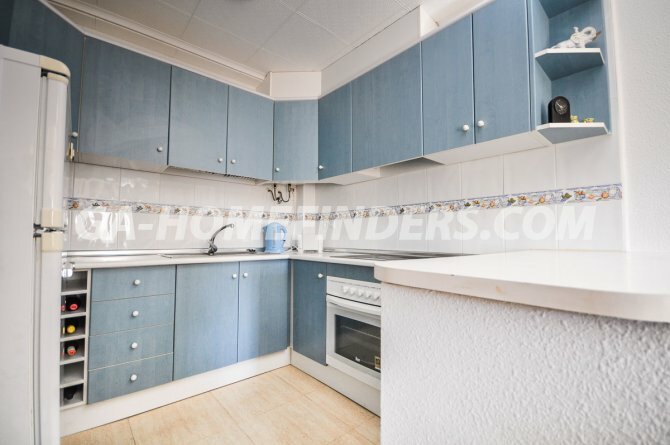 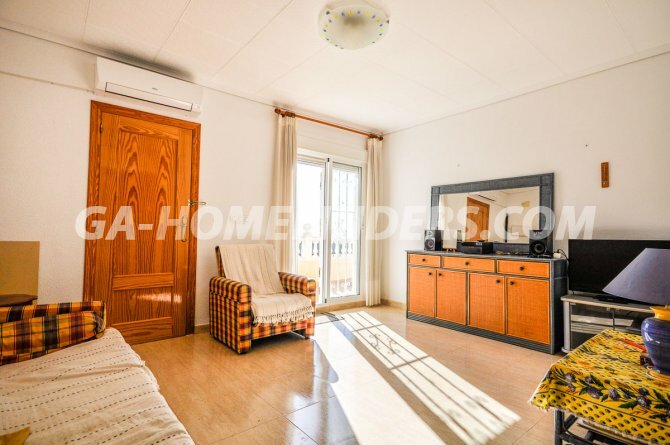 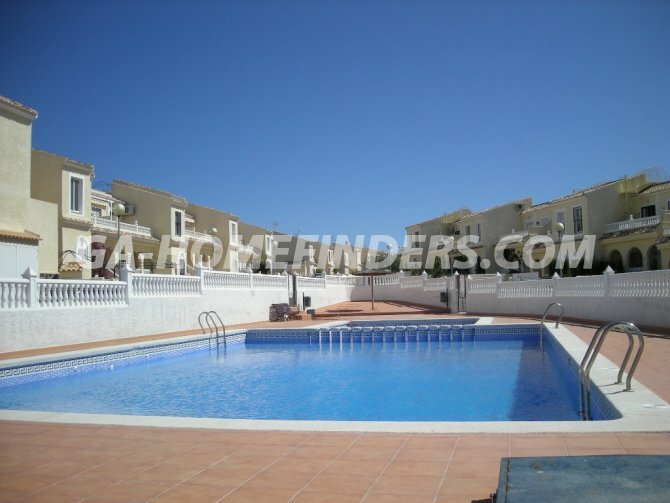 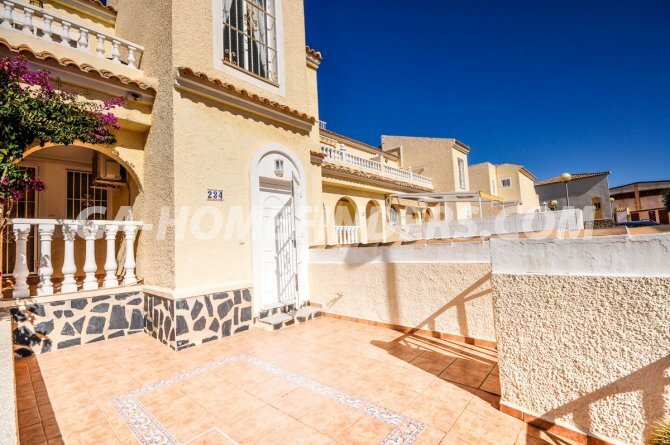 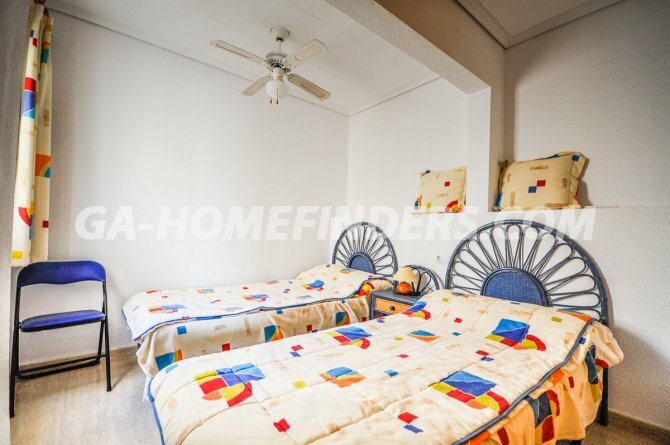 Located in an enclosed, nice and quiet urbanisation, with communal pool. 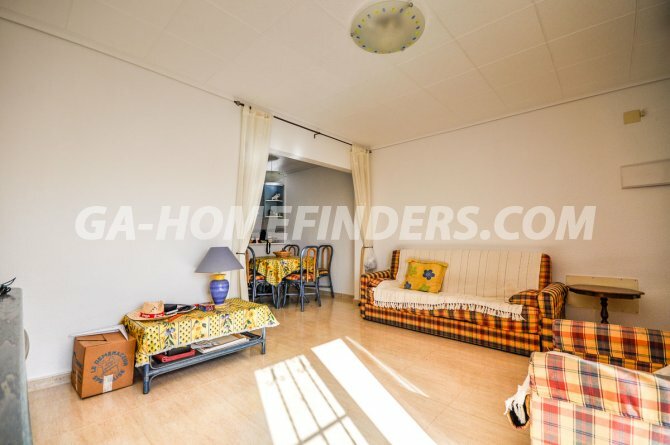 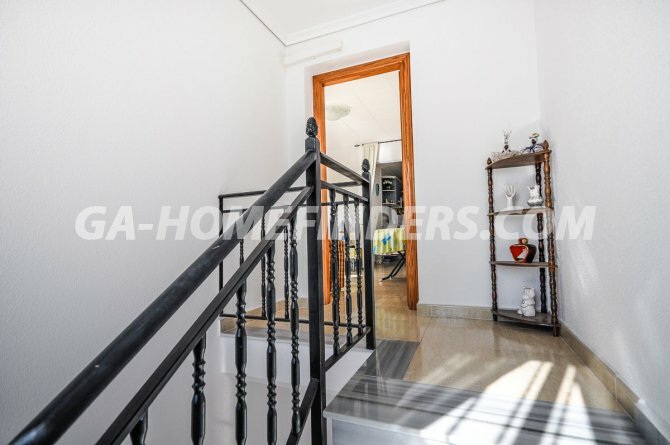 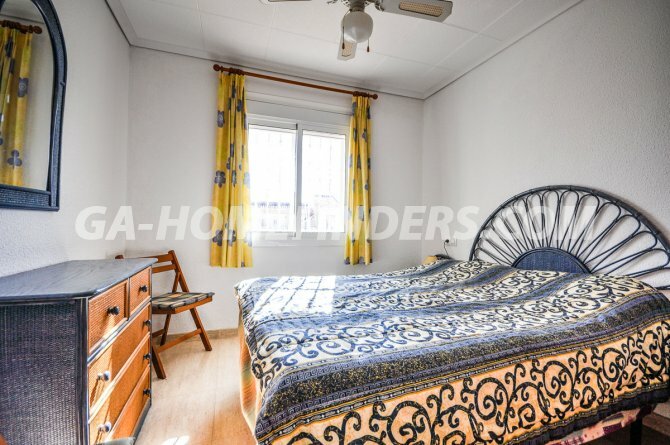 Situated in the upper part of Gran Alacant within walking distance of the services of shops, restaurants, public transport and less than 5 minutes from the beach by car.